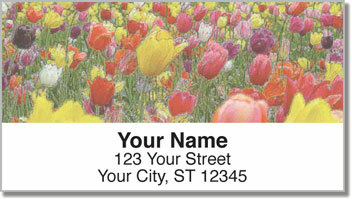 Celebrate the culture of the Netherlands with this eye-catching set of return address labels. Wooden shoes, windmills, tulips and more give you iconic Dutch imagery that will add life and color to your outgoing mail. 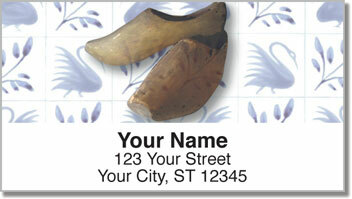 Dutch Address Labels are just one of many CheckAdvantage designs that let our customers celebrate their heritage, or the international traditions they most enjoy. 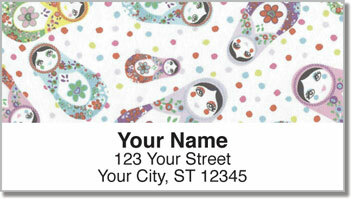 Use these labels to make the tedious task of filling out envelopes quick and easy! All you have to do is peel and place this self-adhesive package on your letters and packages. 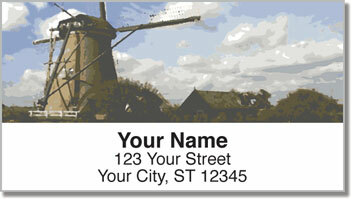 Get your very own Dutch Address Labels right now! Order them with a set of matching personal checks!